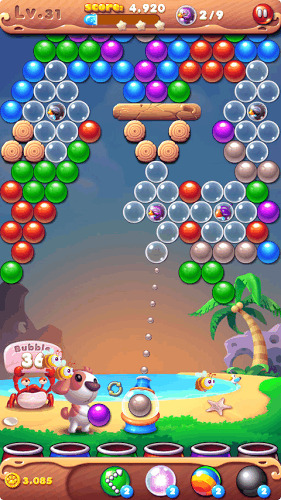 From the maker of "Bubble Bird Rescue", comes out brand new game. Birds are asking for your help now. Be hero in the bird world, please! 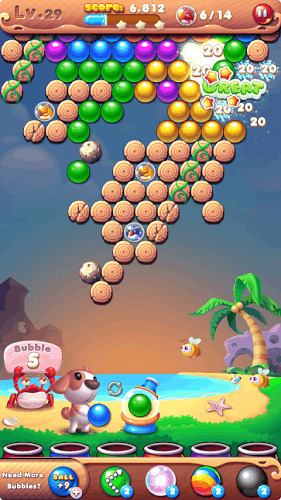 Bubble Bird Rescue 3 has more delightful graphics, to make you relax and enjoy. It provides the unlocked boosters, to assist you in the bird world. 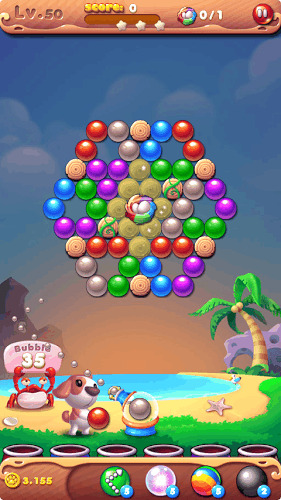 Shoot bubbles and match colors to pop and drop your way to rescue the trapped baby birds! 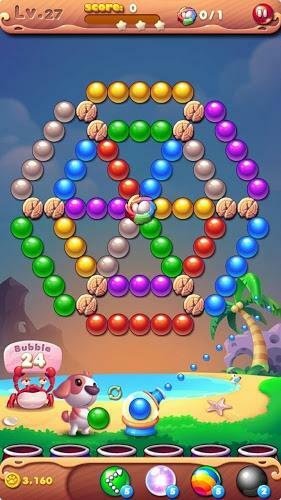 You’ll be addicted to "Bubble Bird Rescue 3" from the first hit! ☆☆☆☆☆ Highlighted Features ☆☆☆☆☆ ★ Well-designed FREE levels - each with unique challenges and fun puzzles! ★ EASY TO LEARN - hard to master! Can you score 3 stars on every level? 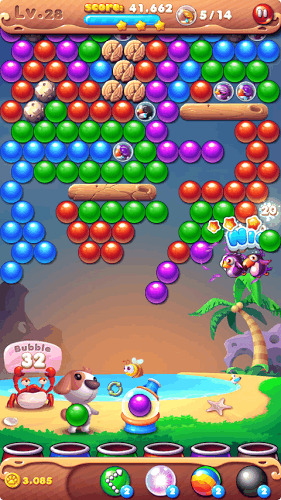 ★ Score Big Bonuses - drop large bunches of bubbles to score sweet bonuses! ★ USE powerful boosts to help with challenging levels! All of them are unlocked from level 1. ★ Fresh and beautiful style, bright and vibrant graphics & effects!